Something most people don’t know about me is that whatever coffee cup I am using generally reflects my mood. I pick my morning cup based solely on my feelings. Today is a Bob Evans kind of day. Bob’s means so much to me. I like to say, “I found Jesus at Bob’s.” It was church to me when I stopped going to church. It was my place of sabbatical. It was my place of rest. I don’t really go to Bob’s much any more, but I think that’s because I don’t need from Bob’s what I used to need from Bob’s. When we moved to Toledo, after four years of working in our last church and a lifetime of years in church and seminary, it was as though I needed to clear my head. I needed to stop for a quick minute. I needed to be able to sit down and enjoy some eggs on a Sunday morning and tell everybody else to shut up because what I really needed most was simply time and space away from all the voices to rest my brain and my heart. Silence is essential to the Christian faith. The prophets found God in the wilderness, on mountain tops, in the belly of a fish. Jesus stole moments away from everybody to pray. My soul wandered into Bob’s. This morning I am fondly remembering slow Sunday morning breakfasts where I allowed God to shape my heart and mind for a new work he was doing in my life, in my family’s life, in the life of the church he was building out of our house. I am contemplating how seasons of rest can feel lazy especially for those of us who like to run 100 miles an hour. Yet, these seasons are often where a lot of the “work” gets done. Seasons of silence and rest (especially when seeking to hear from God) are times of reckoning. They are renewal and they life-giving. I think I’m drinking out of my Bob’s cup this morning because my soul is craving silence. The silence I need this time is different from the silence I needed in my last season. It’s less about silencing the voice of others and more about silencing the voice of myself. I saw this meme from a dear friend yesterday and I love it. 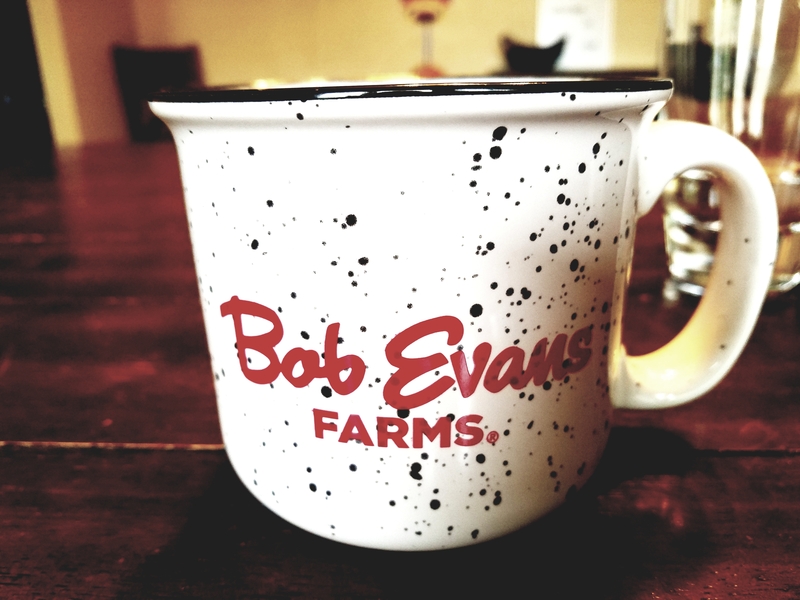 While I am not returning to Bob’s this morning, I am sitting at my kitchen table drinking from my Bob’s mug and symbolically returning to my place of rest and silence. I am sitting with God and waiting to hear if there is something he would have for me this morning. I am embracing the silence of my soul and allowing the work to be done.